A SINGLE vehicle rollover at Hatton Vale has resulted in potential spinal injuries for a driver. The crash happened last night about 7.50pm, according to a Queensland Ambulance Services spokesperson. 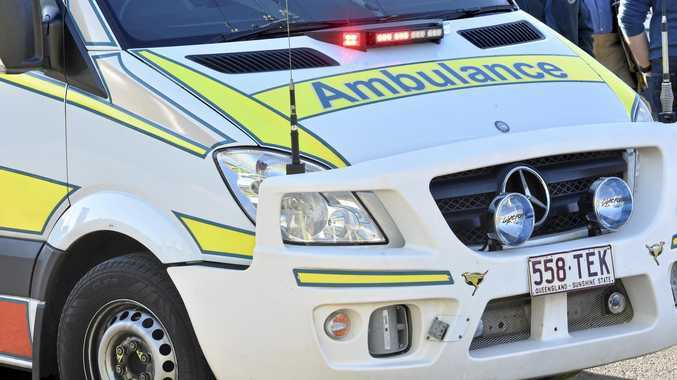 An adult female patient was transported to Ipswich Hospital with a suspected spinal injury after a single vehicle rollover at the intersection of the Warrego Highway and Summerholm Rd, they said. This is the second single vehicle rollover on Ipswich roads in as many days.